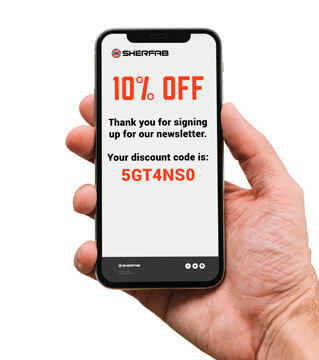 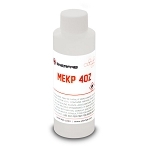 Description: Methyl Ethyl Ketone (MEK) is an effective solvent in gelcoats that allows them to spray and level significantly better than acetone in spraying applications. 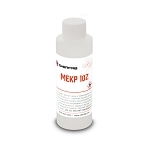 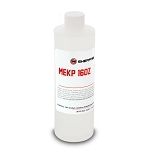 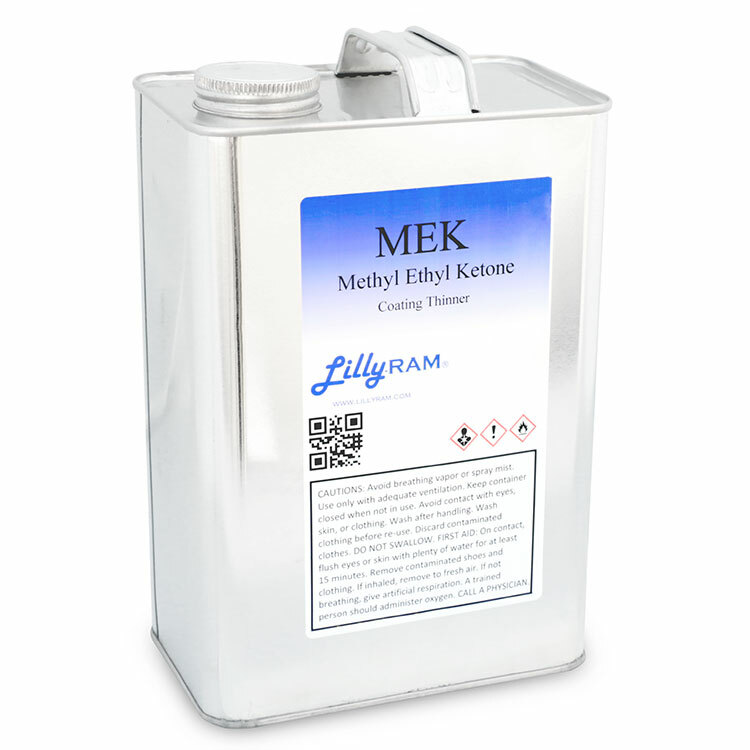 MEK should be used to thin gelcoat at 10% by weight and should not exceed 15%. 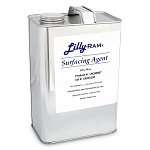 This mixture should be catalyzed at 2% of the total weight.